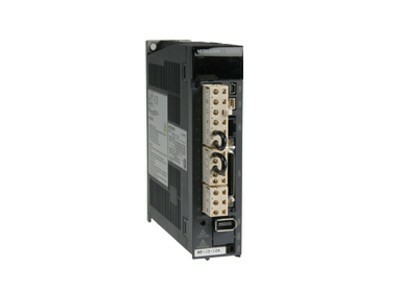 The digital servo amplifiers are available for pulse, speed or torque control, for bus connection, and with integrated positioning. Auto-tuning in real time means that the amplifier continuously adapts itself to changes in load and operating conditions, without the need for manual tuning. Separate terminal blocks for control and power supply simplify integration into the safety system. In the event of an emergency stop, the power can be stopped, while the control voltage is maintained for the reading of position data and status. Integrated braking transistors and brake resistors make the amplifiers suitable for applications with suspended loads or high load-inertia.